History: The nation of Israel was designed to be a place where other nations would come to worship the one true God. The temple in Jerusalem was to be the center from which the good news of God’s salvation would spread to every corner of the earth. The people forsook God and practiced every kind of sin. They disgraced His Holy name. They did not attract the other nations as examples of what God’s people should look like. They were stumbling blocks to those who were seeking God. It was because of this that God judged them and sent them into exile. Whenever an unbeliever meets a Christian, the unbeliever should be able to see that the person is a believer by their walk, their talk, and their behavior. They should know that that person is a Christian. That is not always the case. 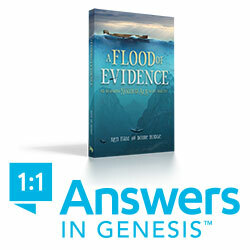 Christians today can be just like the Israelites of Isaiah’s day. Many are ill-equipped to direct others to Him. As a matter of fact, many Christians are actually turning others from Him because of their hypocritical lives. Lives filled with doubt or anger keep people from coming to Him! Our lives ought to be ‘a Highway of Holiness’ providing easy access to God for anyone who is seeking to know Him. Using a concordance you can find where holy and holiness and the related words sanctification and sanctify, are used. Holy is first used in Exodus 3 where God introduces the word to Moses, telling him the place where Moses is standing is called holy ground. Using the inductive study method of finding the 5 W’s and an H: who is speaking and to whom, about what, when and where, and why and how, you will understand what God is saying. In Leviticus 10:3,19:2, God says ‘I will be treated as holy…..Be holy, for I, the Lord your God, am holy.’ This is after God delivers the children of Israel from Egypt. In the New Testament the word for holy in the Greek is ‘hagios’. This is the same root word for saint and sanctified. For further study on this inductive study on holiness see https://billygraham.org/decision-magazine/june-2007/what-is-holiness/. I won’t go to any other examples here but the fact is God is holy. We are to obey His commandments. We are to follow His example and His commandments no matter what other people around us are doing. We are to be set apart (holy). We are not to be like others. We are to be like God and Jesus! We are to be the Light in the darkness of this world. Are you walking on the Highway of Holiness? Are you inviting others to join you? If we ignore God’s commands and wander in the desert as the Israelites did ignoring Him and living just as we want to we will not see our deserts bloom. Let your thirst be quenched with the Living Water. Repent and turn from the sin that separates us from our Holy Father and set our eyes on Him. He will make our deserts bloom. He will transform our lives and lead us down a Highway that only He can pave for us. We will no longer be lonely and helpless. 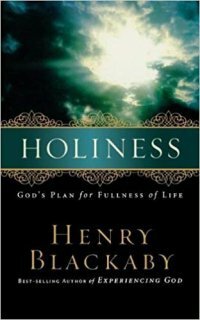 Recommended reading from the one of the authors of my devotional, Henry Blackaby: Holiness – God’s Plan for Fullness of Life. Also The Pursuit of Holiness by Jerry Bridges. 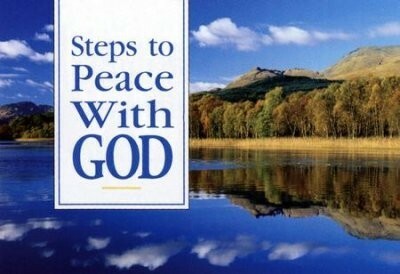 Come join us in the walk on the Highway of Holiness also known as the Highway to Heaven! If you have questions and want to discuss this lesson further, feel free to comment below and let us know your thoughts or your questions. We will be happy to reply. Please note that by leaving your comments you authorize us to capture your info and store it on our site in the event we need to reply to you. Your info will not be shared with any third parties.